MIX Limited will soon be exporting to the USA. MIX Limited is based in Auckland where it manufactures the DOMINATE and PRIMAL EARTH brands that are sold in over 3,500 stores in New Zealand, Australia and Asia. Already a successful exporter to Australia, MIX Limited is committed to export growth and has chosen World Wide Access as its partner for entering the American online market. Aptly-named DOMINATE is the #1-selling men’s hair-styling brand in New Zealand, and #3 in Australia where it is succeeding against the big brands of major international corporations. 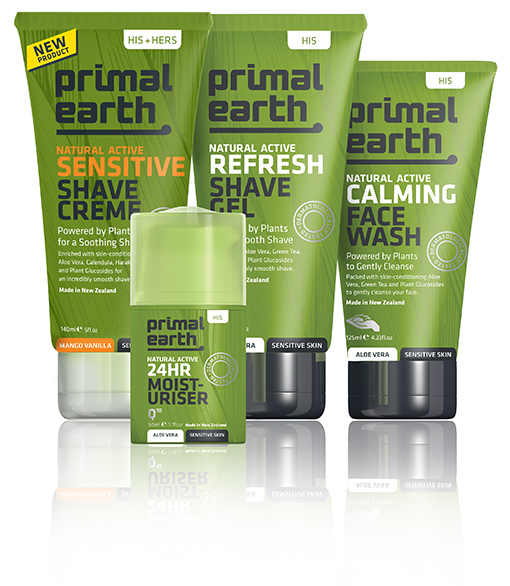 PRIMAL EARTH New Zealand’s fastest growing men’s skincare brand and has great export potential. Daily Deals and Flash Sales a Fading Fad? Mix products are now available in the USA: Primal Earth and Dominate.